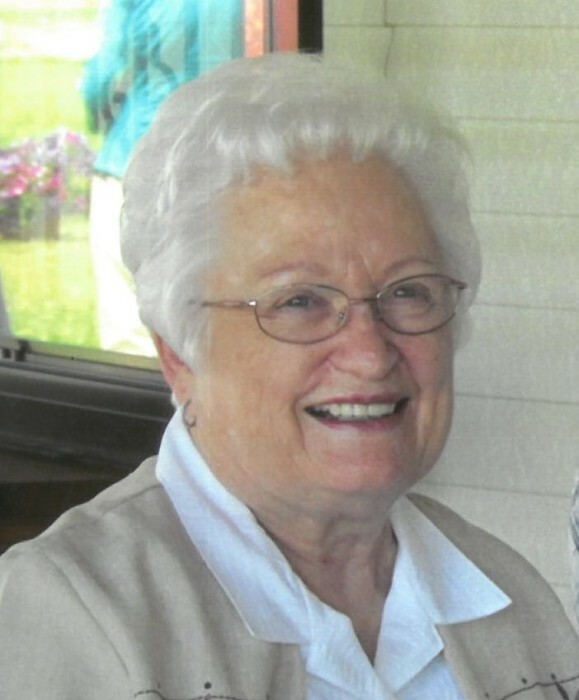 Urma Jean Moon, age 82, of Myton, passed away March 21, 2019, at her home. She was born August 14, 1936, in Duchesne, to Ralph Harold and Thelda Morrell Halstead. She married O. Neil Moon on August 14, 1952, in Wichita Falls, Texas. Their marriage was later solemnized in the Salt Lake Temple of the Church of Jesus Christ of Latter-day Saints. Urma helped her husband at their businesses, Neil Moon Electrical, Leasing, and Trucking and then started World of Beauty in Roosevelt. She was also a hard worker on the farm, and the caretaker of her yard. 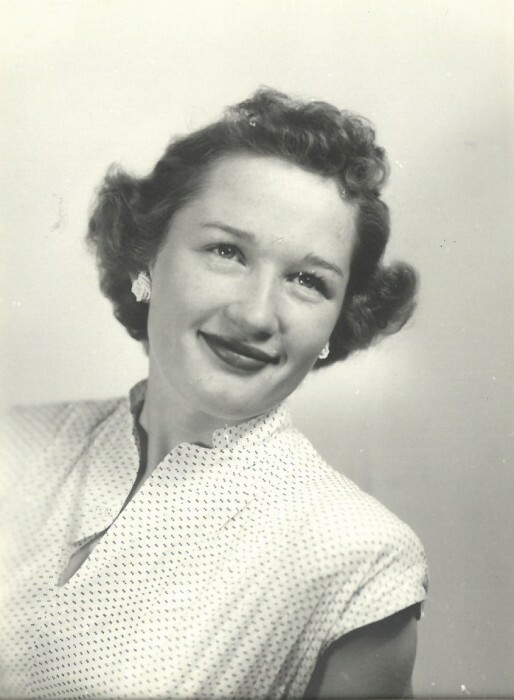 In her younger days she worked at the movie theater in Duchesne which was owned by her parents. One of her favorite things to do was travel with Neil all over the world. They had been to Hawaii, Europe, South America, and once drove to Alaska. She enjoyed the shows in Las Vegas as well. 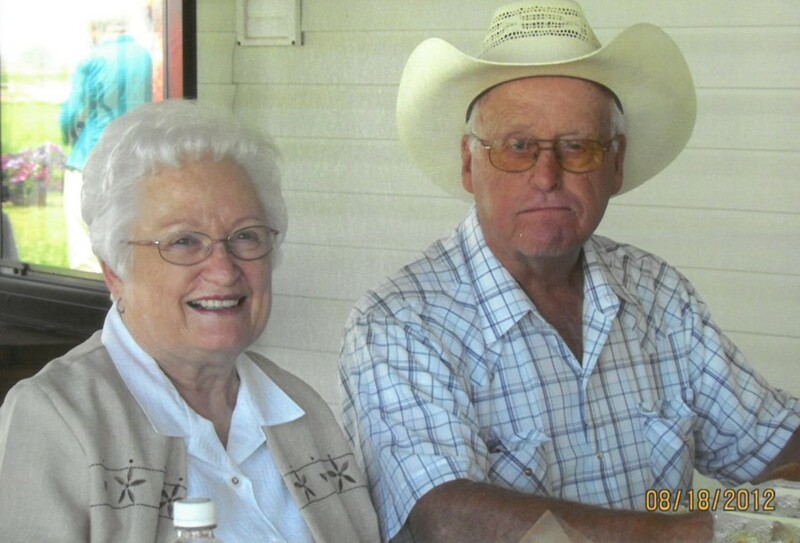 Urma is survived by her husband of 66 years, Neil, of Myton; daughter, Charlotte Bond, Evanston, Wyoming; son, Lynn (Destiny) Moon, Myton; 4 grandchildren, 10 great-grandchildren with one on the way; and 2 great-great-grandchildren. She was preceded in death by her parents; a great-grandson, Cameron Forney; and son-in-law, Randy Bond. Funeral services will be held on Wednesday, March 27, 2019, at 11:00 a.m. at the Myton Chapel of the Church of Jesus Christ of Latter-day Saints with a viewing from 9:30-10:45 a.m.
Burial will be in the Duchesne Cemetery.